At Shine Dentists, our experienced and highly qualified team are here to help you with a range of quality dental services at affordable prices. Whether you’re seeking a simple checkup or more complex work, we have you covered with an array of solutions. 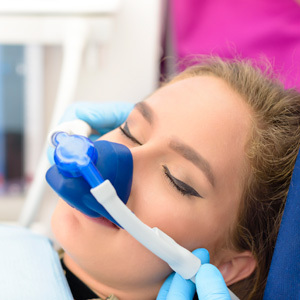 If you have felt uncomfortable visiting the dentist in the past, rest assured that we offer several different sedation options to ensure that you’re comfortable during your procedure. 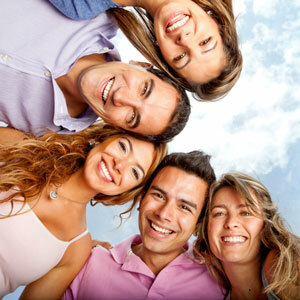 Schedule your appointment today and we’ll be happy to discuss which sedation option is most appropriate for you. We have early and late appointment hours for your convenience.